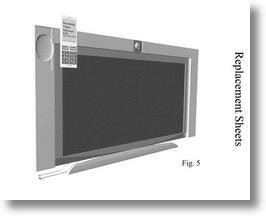 This combined video phone and television set will revolutionize communications as we know them. 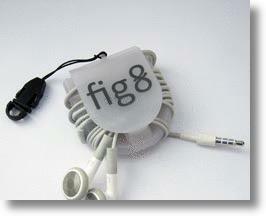 A simple, compact earphone cord organizer called the "fig8". Ends those annoying cord "hairballs" forever. If all teapots had no date of manufacture stamped on their bases, we wouldn’t be able to differentiate a modern one from its historical predecessor ‘made’ about 50 years ago! Seems, evolution spared this utensil! 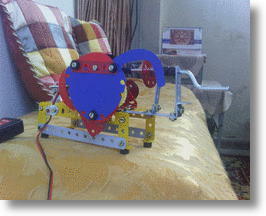 The aim is to design a better teapot, better in the functional sense. One that pours evenly throughout is a good one. The world's most accurate personal breathalyzer uses a platinum fuel cell to turn breath alcohol into electric al current for precise breath alcohol content (BAC) measurement. 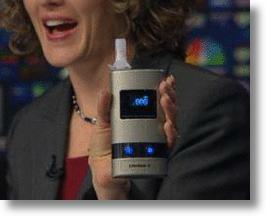 The technology has long been used in professional breath alcohol testers such as those used by law enforcement but has not been available to the general public. 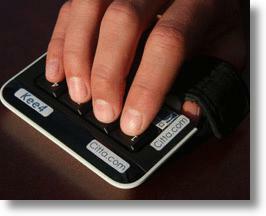 Let me provide a simple tip, you should carry your laptop with a - - ToteGrip! Innovatively simple, weather-proof, stand-alone video projector (no pc or video source needed - video player built-in). 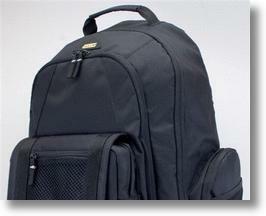 Crime-fighting backpack designed to help save lives. 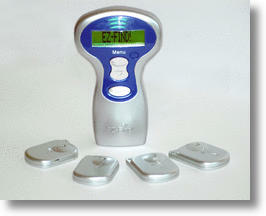 EZ-Find!® is like no other product on the market. It's sleek, high tech and affordable. Because it's expandable, it's continued usefulness is assured for years to come. As part of the fast-growing product category of electronic locators, the demand for EZ-Find!® is expected to rise with the increase of aging baby boomers, busy households and products getting smaller and harder to find. 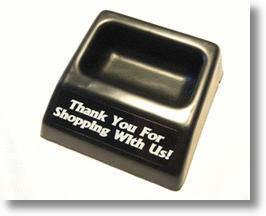 StealthVue's new covert countertop surveillance device embeds a hi-resolution security camera in an object found on the vast majority of gas station, convenience and liquor store countertops: The "Take-A-Penny, Leave-A-Penny" tray. Finally a stand for the popular X-Box, this is the only x-box stand on the market world wide! Wipe out CD-Rs and DVDRs without any shredding waste! Quicker and safer than breaking an unwanted CD, affordably priced, and fun to use. 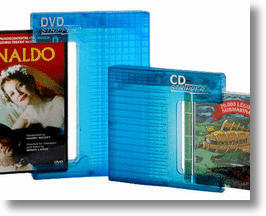 Revolutionary optical strip technology renders any CD or DVD unreadable. 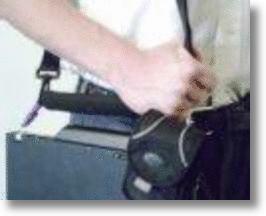 The smallest and most practical solution to your Data Security needs. 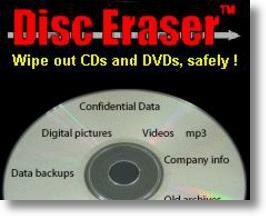 Disc Eraser! ParScooter - Electric golf cart scooter. 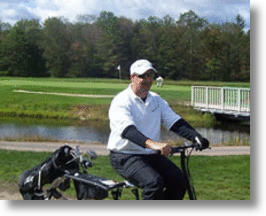 Ride and tow your golf clubs! The easiest and most fun way to play golf. Saves time and money too! I invented the CD Stripper after I cut my hand opening a music CD for my kid. It's safe, easy to use and will open thousands of CDs. The same goes for the DVD Stripper. It cuts movie, gaming, and music DVD cases that have annoying security tape on the top and side of the cases. You can flip the DVD and push it into the DVD stripper if it has a third piece of security tape on the bottom.